Here Is The Kid From Love, Actually. He Is 25. Remember how cute he was? How he banged away at those drums in the name of love? And scampered through Heathrow Airport in pursuit of the dreamy Joanna? 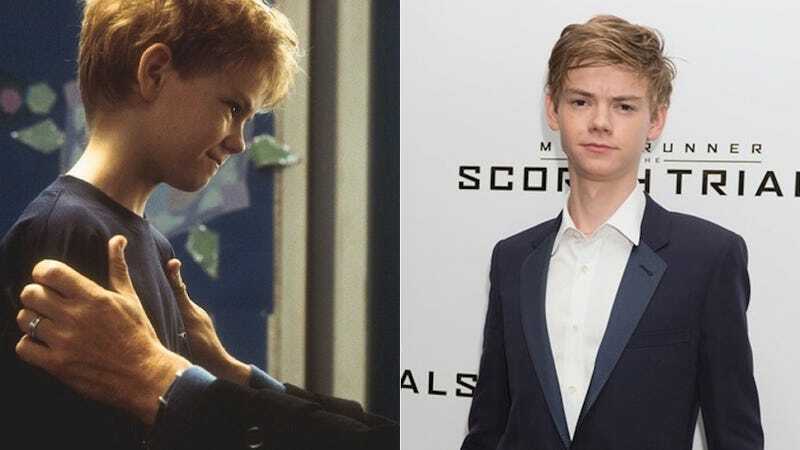 Well...here is Thomas Brodie-Sangster now! Bless you, my (adult) child. You’ll look smashing when you’re 75. Top Image via Rex Features. Embedded Image via Getty.